Communications professionals from across the nation converged on the Las Vegas Convention Center’s south hall at the end of March to see the latest communications technology the industry has on the market and in the works. Bill Hughes/Las Vegas Business Press Part of the International Wireless Communications Expo is shown in the Las Vegas Convention Center March 29. 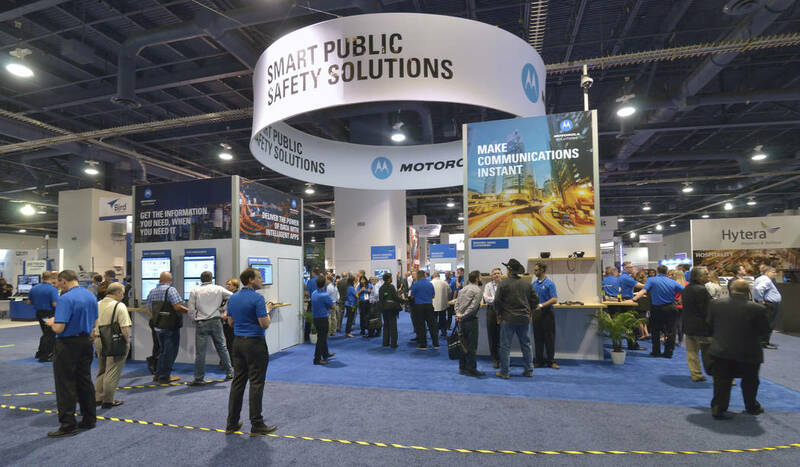 More than 400 exhibitors at the International Wireless Communications Expo on March 29-30 showcased their latest products and services to visitors in the government, public safety, transportation and utilities sectors. 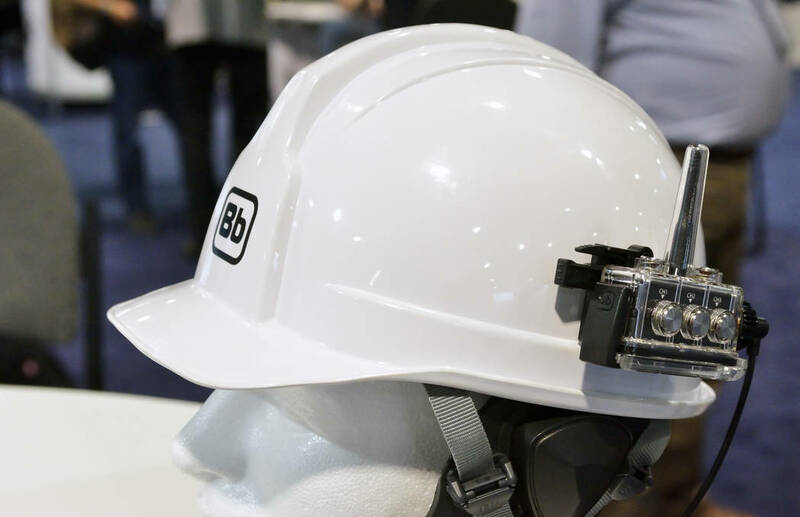 The expo encompassed everything from remote-use communication devices driven by Wi-Fi to safety products enhanced by telecommunications’ hardware. 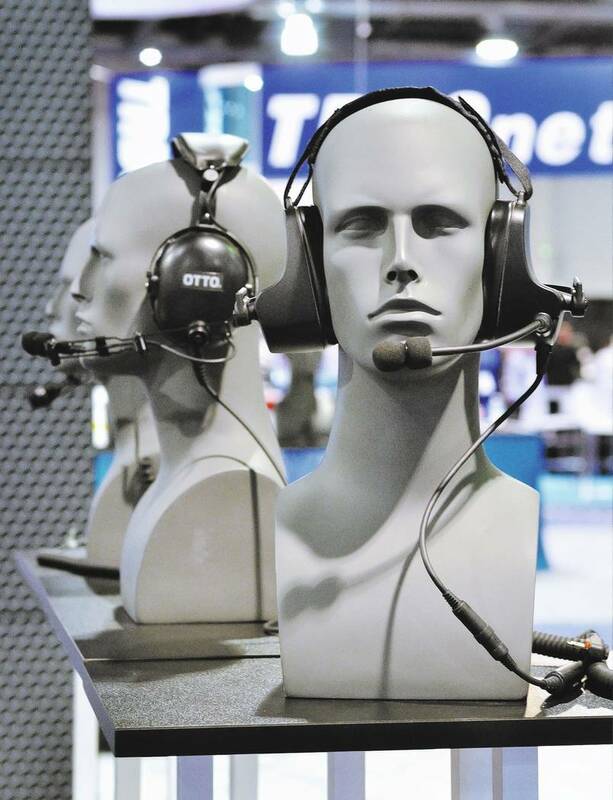 The show also had the next generation of products in the communications technology industry: wearables. “Apps and wearable tech are all the rage today with consumers, and they are becoming more common in the government, military, public safety, utility, transportation industries,” show director Stephanie McCall said.